Hi everyone! It's that time of the school year where life is just so hectic! I have been struggling to get through the month of May and that means dinner has been hard to get organized and prepared for my family. I'm teaming up with my blogger friends, Courtney and Nicole, to bring you some meal ideas! This month is all about survival in my house. Here are some easy meal suggestions that can be thrown together quickly. Sometimes I just need meal ideas because my mind is burned out from work. 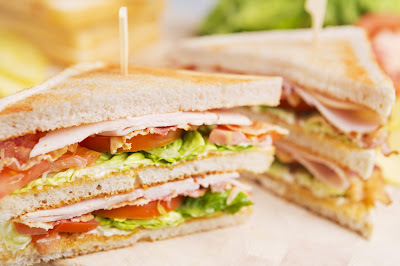 My kids love club sandwiches. They're super easy to throw together and adding a toothpick makes my kids think it's fancy. 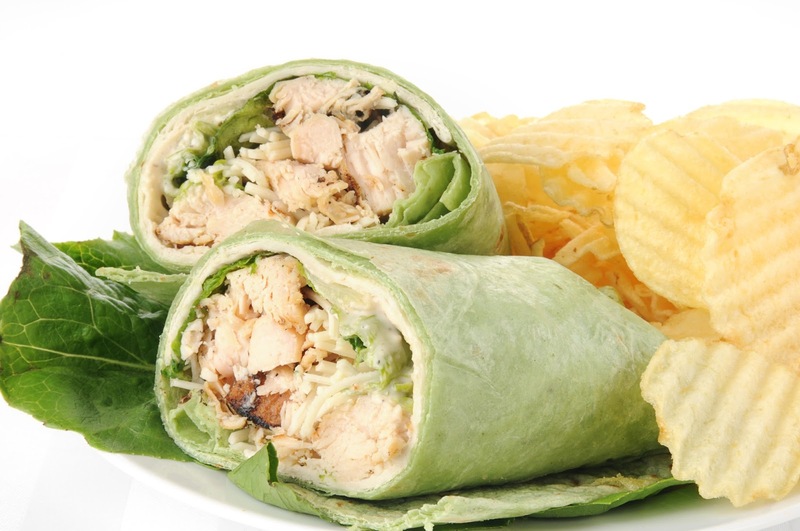 Chicken Cesar wraps are another go-to meal I can pull together quickly. I usually have my husband grill a few chicken breasts with some kind of seasoning that will go well with Cesar salad. While he's grilling, I put together a Cesar salad from a bag. 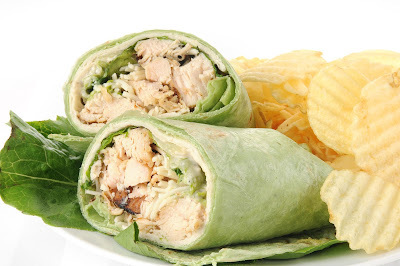 Then we add the chicken and salad to a wrap. Easy meal that's done! 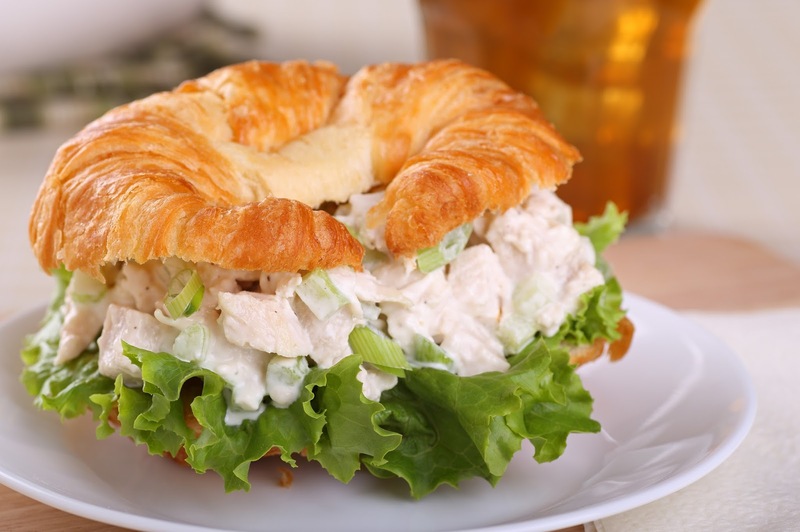 Chicken salad sandwiches are so yummy and make great leftovers to take to work the next day. I make my chicken salad with boneless chicken thighs. I feel like chicken thighs just tastier than chicken breasts and use them often instead. To my chicken salad, I add diced celery, green pepper, onion, salt, pepper, and mayonnaise. I dice the vegetables up pretty small though. 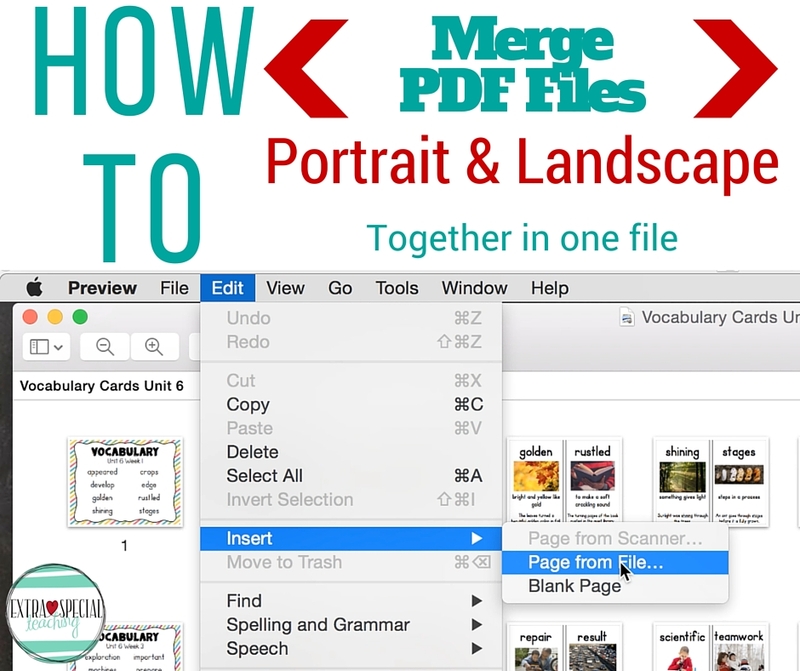 I hope this gives you a few ideas for how to get dinner on the table quickly. We'd love for you to join up with some of your favorite recipes that get you through the month of May!